June 29, 2018 - Like us now! South Asia has majorly been a male-dominated region, however, the past few years have seen a rise in active participation from females in business, technology, and various industry sectors. 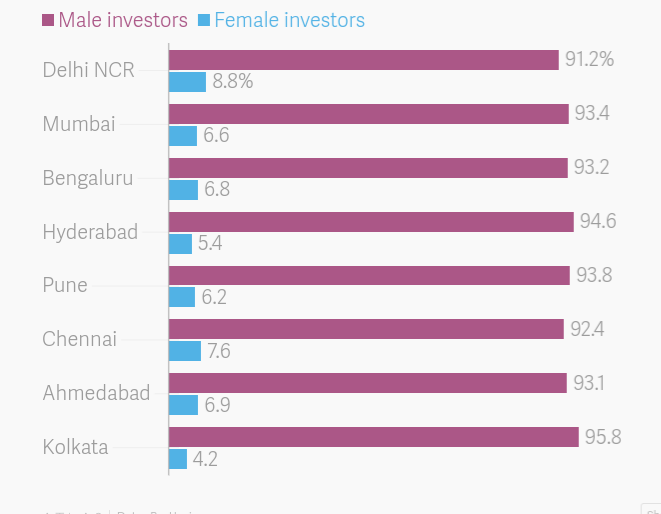 Now an increasing number of Indian women has been recorded, who are investing in cryptomarkets. During the early stages of the launch of Bitcoin, only 8.5% of the women were investing and a male dominance of about 91.5% was observed. However, the amount of women in this field has doubled since the beginning of the year from 6% to 13%. In India as well, women in cryptomarket are still in minority, however, they are spending higher than most men. BuyUcoin, an Indian cryptocurrency exchange, has recently noted in a survey that women are spending twice as much as men in India. Studying 60,000 respondents the report said that Indian women have bought more than INR 140,000 (around $2,050) cryptocurrency. 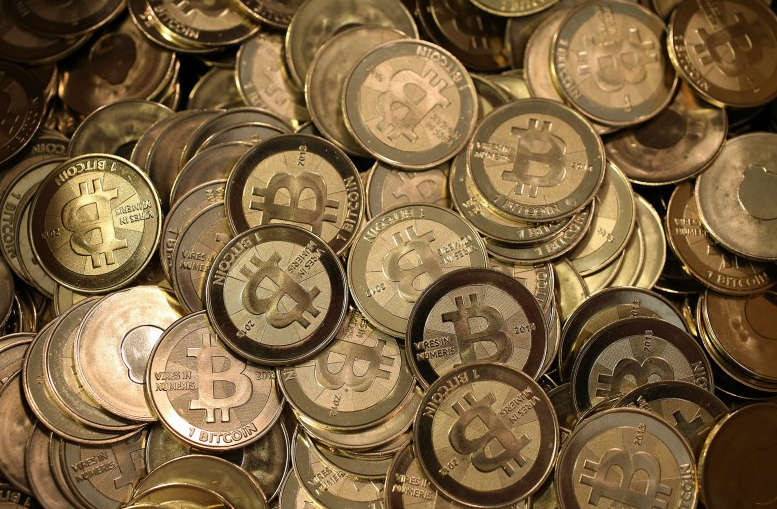 Speaking to Quartz, CEO of BuyUcoin Shivam Thakral, shared that women investors in cryptocurrency are still a minority. The survey tells that women are entering the crypto world at the age of 40 when they are mature enough to think technology and business-wise, whereas most men start investing in cryptocurrencies at the age of 30. However, this is only the beginning of women in the digital world. Women are not only coming out in the field of business and cryptocurrency but also in various other fields in which previously only men were taking part. The success ratio of women has increased surprisingly over the last few years, especially in the field of technological advancements where not many women were previously active. The blockchain is just another technology where men seemed to have a higher share up until 2018.